Ever dreamt of just showing up at the airport, looking at the departures board, and taking off to a random destination? With us, you can…and you’ll have a place to sleep when you arrive. We here at Whym are a team of obsessive travelers, here to plan your surprise vacation. Tell us your dates and budget, take a quick survey, and we’ll take it from there. We’ll plan a full itinerary with travel arrangements, lodging, and a few surprise activities just for you…but you won’t know a thing until 2-3 hours before your departure! Bridget is from Pittsburgh but has been in NYC for more than ten years now. She grew up traveling and after finishing grad school, spent 3 months hopping around Europe. She someday hopes to eat at every Top 100 Restaurant in the world. Shelley lives in Harlem with her puppy Luna and fiancé Ryan. Her favorite trip is a toss up between New Years in Las Vegas or white water rafting in Colorado. Her bucket list includes visiting every Disney Park in the world. Sean is from Florida and now lives in LA. He spends a lot of time bouncing between the east and west coast. On weekends you can find him performing stand up, hosting his podcast, and perfecting a soundtrack for every moment. 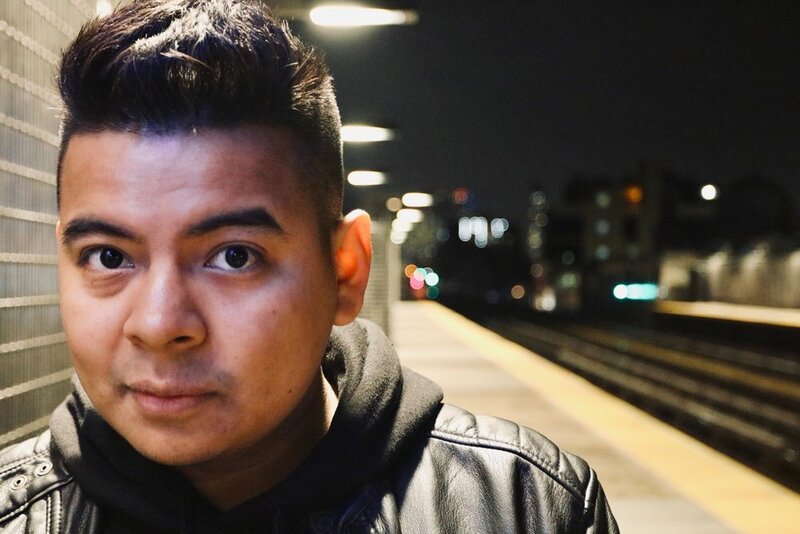 Kevin is from El Salvador originally and currently resides in Queens. He loves exploring, going to music festivals, and hiking on his trips. Kevin’s currently on the hunt for the best glass of whisky in the world, he’ll let you know his findings. JD is born and raised in Queens and currently resides in Flushing. His favorite travel memory from Vietnam was lying in a hammock in Da Nang. JD is a diehard Mets fan and is on the road to visit all 30 parks…next up is Cincinnati. Amanda lives in Queens with her cat Agnes and a multitude of plants. She studied abroad in Kenya and fell in love with travel. She stands behind the fact that the best pizza in the world comes from New Haven, CT, don’t @ her. Kathleen was raised in Pittsburgh and now resides in sunny Sarasota. She strives to live by the motto “Have Toothbrush, Will Travel.” It doesn’t count as a vacation if you don’t come home with at least one extra suitcase.